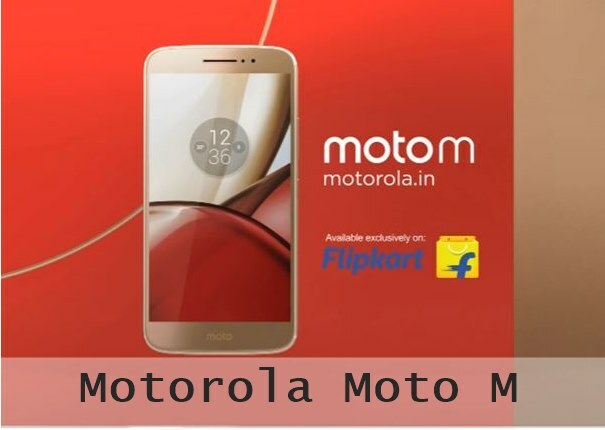 Motorola launched Motorola Moto M – Dual SIM Android Smartphone. Motorola Moto M has 5.5 inch IPS full-HD display with 2.5D curved glass display and is powered by 2.2GHz Octa-core MediaTek Helio P15 processor along with 3 GB RAM and runs on Android Marshmallow OS. Here are the Specifications and features of Motorola Moto M.